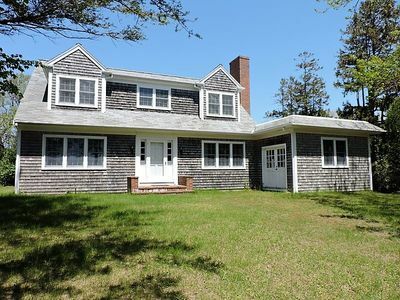 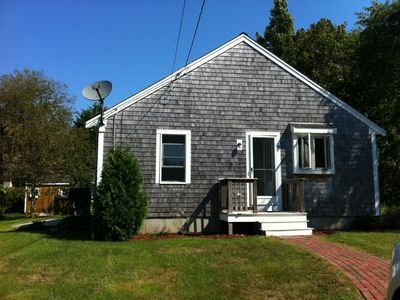 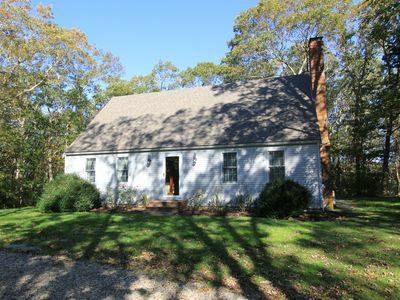 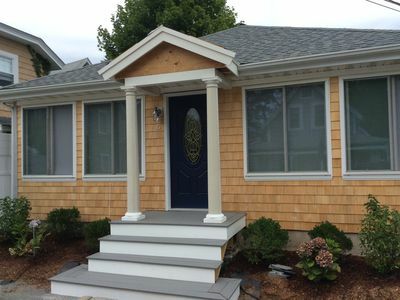 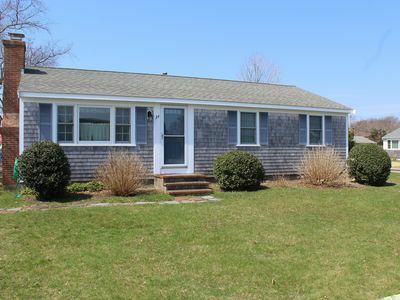 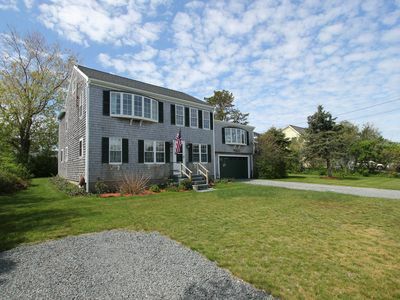 Charming three bedroom , 2 1/2 bath cape style home, newly renovated in desirable East Falmouth, Ma. 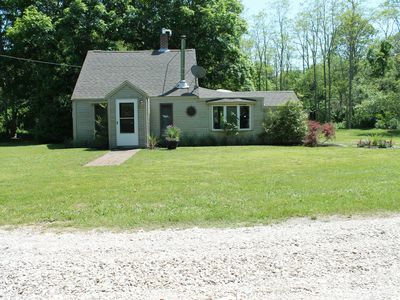 Full walk-out basement with additional bedroom and bath. 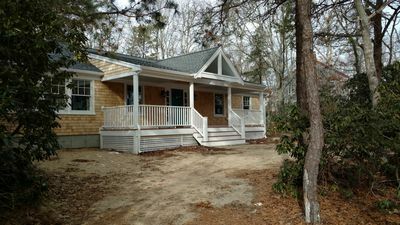 All the comforts of home include beautifully furnished, modern kitchen, cable/internet, laundry facilities, front porch and yard. 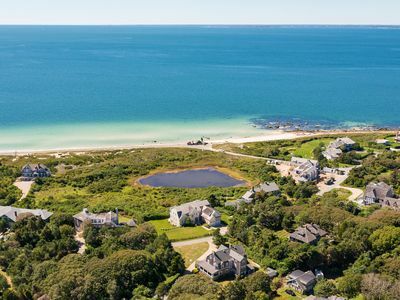 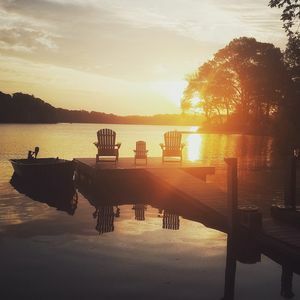 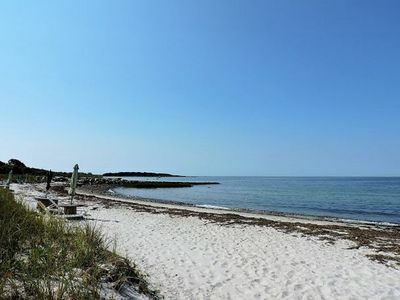 Just 4 minutes to one of many beaches in the area; 10 minutes from downtown Falmouth where shopping and restaurants abound. 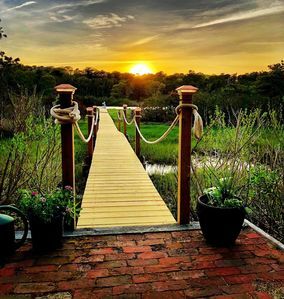 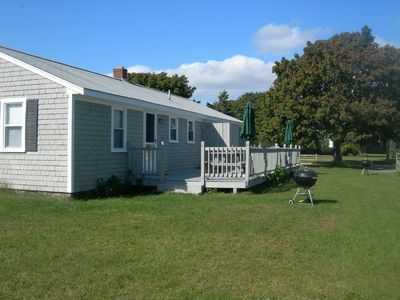 Easy access to bike path, kayaking, the Island Queen ferry to Martha's Vinyard. 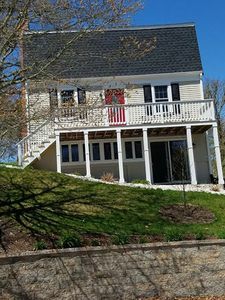 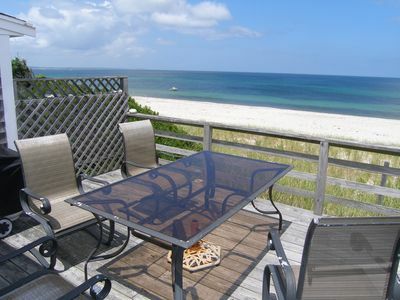 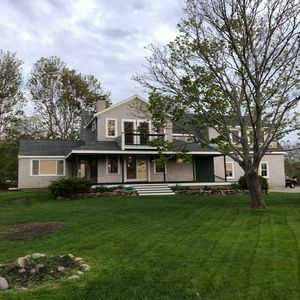 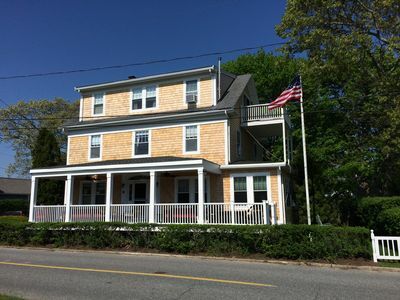 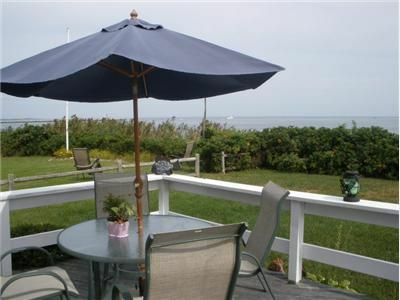 Ocean View House for Rent in Fabulous Falmouth Heights!!! 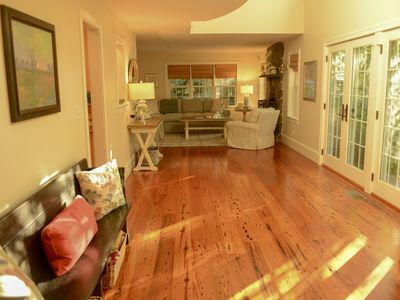 Beautiful, spacious and charming with something for everyone.